This week at C.R.A.F.T. we are looking for a card with a back to school theme. For my card, I combined School Boy Andy from Pink Gem Designs and the Schoolhouse SVG card from Dreaming Tree. For andy, I printed the digital design with my laserjet computer, coloured him with Copic Markers, fussy cut him out and set aside. Next using the instructions from Dreaming Tree, I used my computer, Design Space, my Cricut Explorer Air, and cut and pasted the school bus card together. The final touch was the add Andy to the front. The inside of the card has a slot for a gift card. This challenge runs for 2 weeks! Please join us. 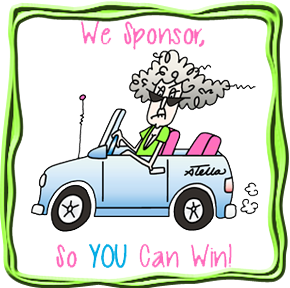 Help support our fabulous sponsors who provide our weekly and monthly prizes! 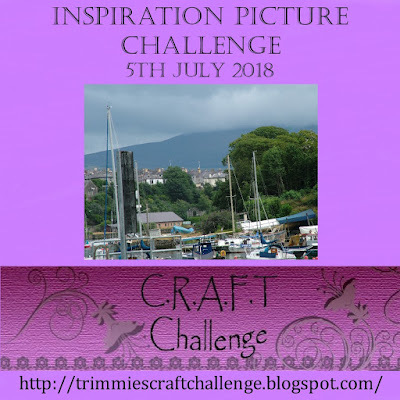 This week’s challenge at CRAFT is based on an inspirational picture of a summer harbour. We are looking for your take on this subject. Whether you show us water, summer fun, boats, etc, I decided to take the challenge quite literally. I just got back from a fabulous vacation in Newfoundland, Canada. “The Rock” they call the province, is a real hidden gem. The harbour in my photo is from an area/town called Bonavista. It is a picture perfect little community full of wonderful people. 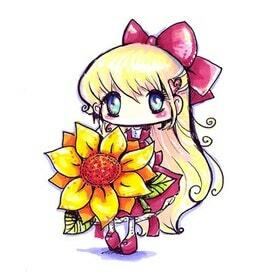 I made this card to send to a special little girl I met there. The duck is a fun little Bugaboo digital stamp I coloured with my Copic markers, and the Hello die cut is from MFT. 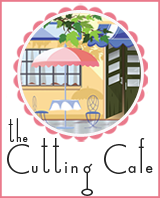 Please support our fabulous sponsors who provide our weekly and monthly prizes. This week our sponsor is Bugaboo Digital Stamps.